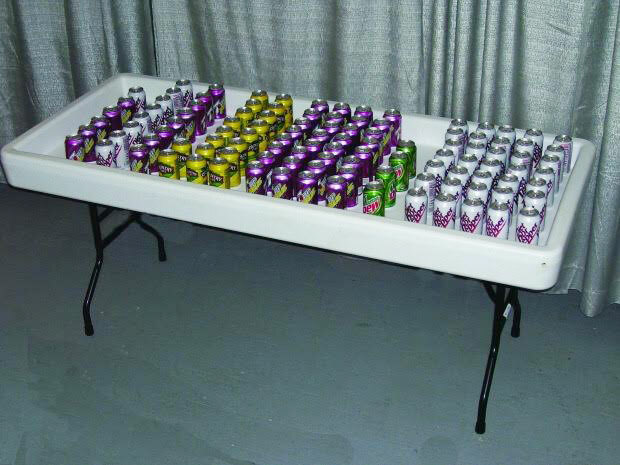 The Tents For You table is for keeping drinks cool and keeping your salads cold. This table is great for keeping your alcoholic to non-alcoholic beverages cool during the summer months (winter months as well). 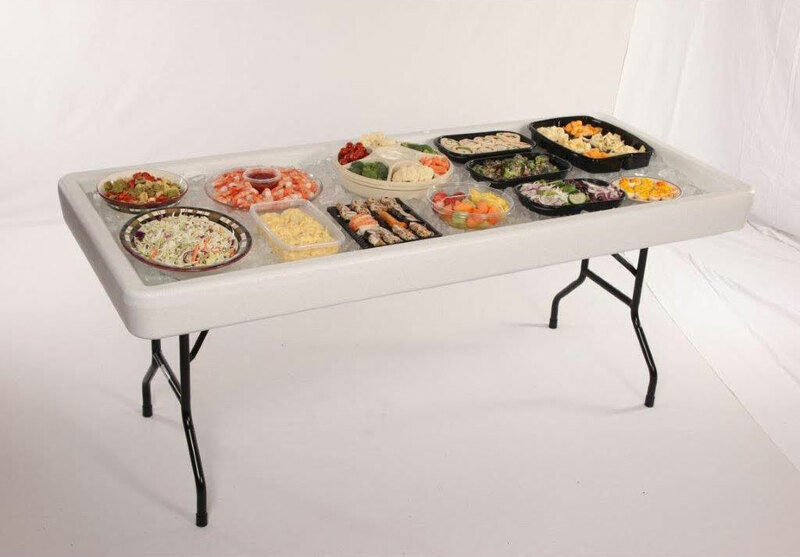 If there are dishes that needs to be chilled, this fill-n-chill table is perfect for any wedding, graduation, or any party! 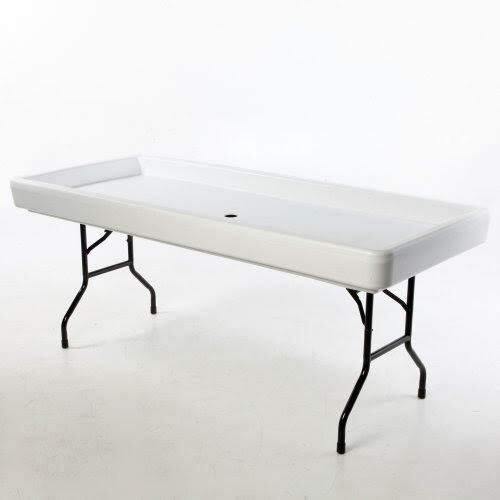 Fill-N-Chill Table $35.00 per rental period. Perfect for any wedding, graduation, or any party!